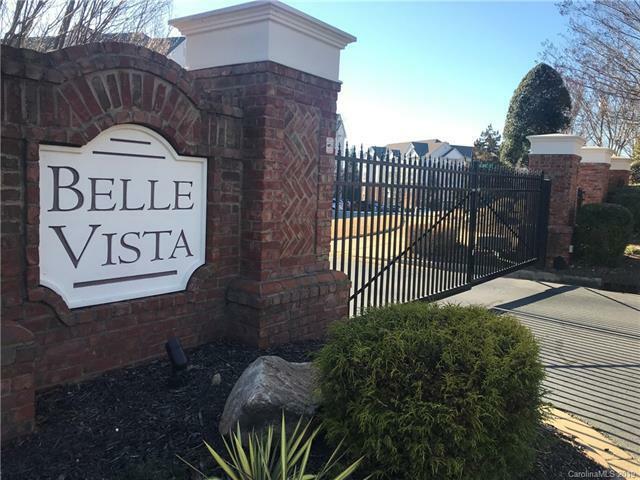 14451 San Paolo Lane, Charlotte, NC 28277 (#3464140) :: DK Professionals Realty Lake Lure Inc.
*** 2019 Tax Valuation $207,100 ***LOCATION LOCATION LOCATION! 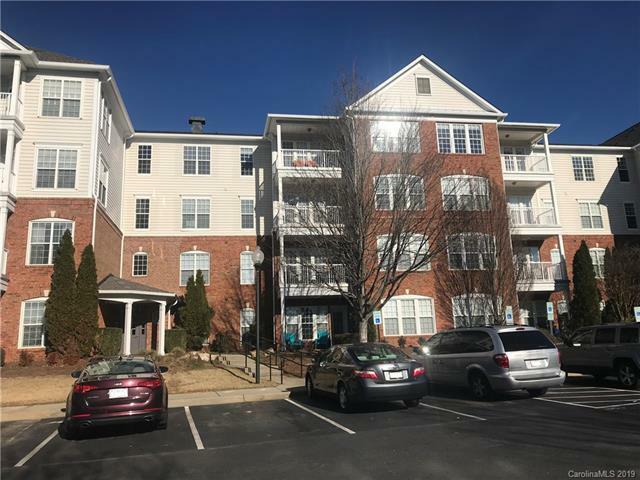 3rd floor, 3 bedroom/2 bath condo in the heart of Ballantyne. 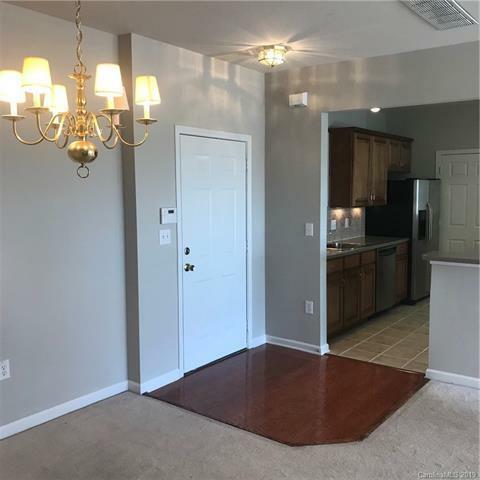 Minutes to I-485 and I-77 for easy commute to uptown Charlotte, Charlotte-Douglas International Airport, shopping, entertainment and fine dining. 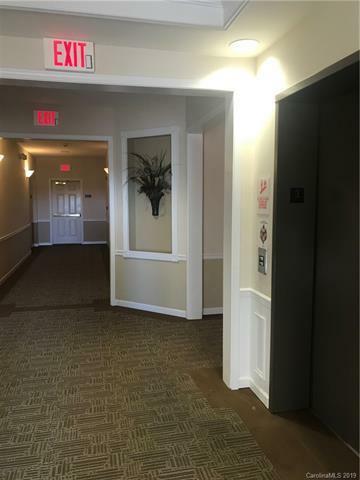 Gated community with coded entry to building for more security. Large Master bed and bath with walk-in closet, fireplace in great room, open floor plan. Stainless steel appliances, washer and dryer included. The data relating to real estate on this Web site derive in part from the Carolina Multiple Listing Services, Inc. IDX program. Brokers make an effort to deliver accurate information, but buyers should independently verify any information on which they will rely in a transaction. All properties are subject to prior sale, change or withdrawal. Neither DK Professionals Realty Lake Lure Inc. nor any listing broker shall be responsible for any typographical errors, misinformation, or misprints, and they shall be held totally harmless from any damages arising from reliance upon this data. This data is provided exclusively for consumers' personal, non-commercial use and may not be used for any purpose other than to identify prospective properties they may be interested in purchasing. © 2019 Carolina Multiple Listing Services, Inc. Data last updated 2019-04-19T11:59:21.527.